Being amongst the largest companies, we are engaged in manufacturing, supplying an extensive range of Hydraulic Presses. These products are strong and sturdy in nature and ensure longer functional life. The Hydraulic C Type Press that we offer is the best in the market and hence can be the ideal choice for business managers. 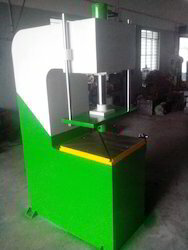 This machine can perform different types of industrial operations and hence is the ideal choice for our clients. It does not require much maintenance and still can perform impeccably for a long time. 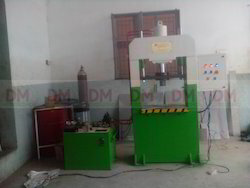 Looking for Hydraulic Press Machine ?